Not all students take another swing at college or grad school, but for those who do, know and accept thyself, find a supportive learning community, and focus on your academics. There’s a growing fear in the land. This generation of anxious college students is heaping crushing debt on top of gnawing internal and external pressures to succeed. Is it any wonder, then, that we’re seeing increasing numbers of these young adults blow up, pull back, drop out, hide in Mommy’s basement or self-medicate themselves into trouble — or treatment? Not all these students are going to take another swing at college or grad school, but for those who do, the likeliest route to successful matriculation has three lanes: Know and accept thyself. 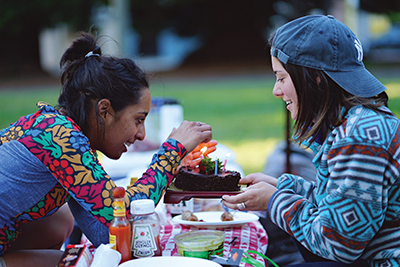 Find a supportive learning community. Focus on your academics. colleges just need to be convinced the applicant has become a good bet to make it this time around. The school with tradition and school spirit in which you’d love to bask and wallow. Get over it! 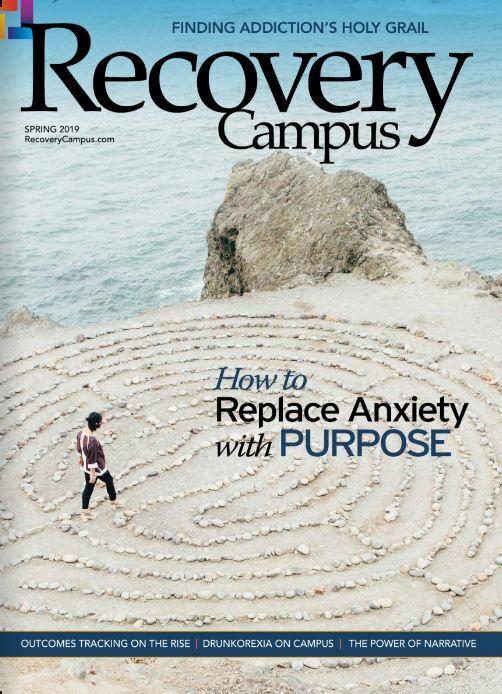 Go find a campus with students in recovery — just like you. Identify the institution where there’s a true collegiate recovery community populated by self-identified recovering folks. For sure, someone on that school’s admissions staff knows and is proud of this special group. They will be interested and want to help you enroll because research shows recovering learners maintain stronger GPAs, have higher retention rates and make up an exemplary unit within the larger student population. They also have learned these students often become involved, grateful alumni who valiantly serve the institution for many years after graduation. 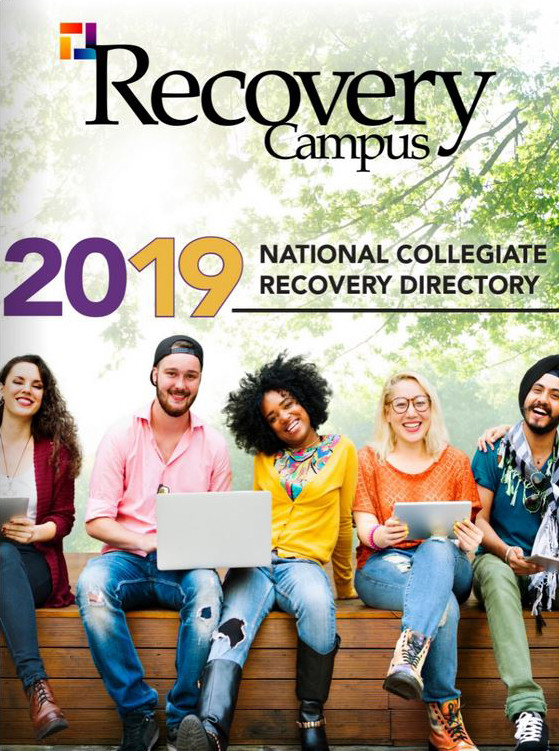 Pay close attention to each institution’s residential options for students in recovery before you decide to apply; you’re going to spend much more time studying, hanging out and having fun where you live than you ever will in the classrooms or library. 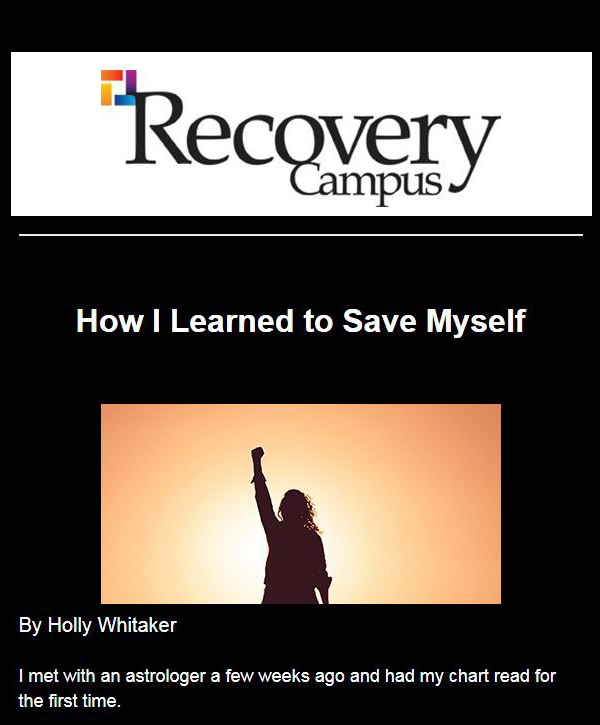 You’ve already learned successful recovery is about friends, sponsors, relationships, shared experiences and hope. Make certain the residential model of your new school fits your personality and your needs. This is an essential consideration as you start back. Remember, there are thousands of colleges and universities in the U.S. There’s at least one for every conceivable interest, ambition, curiosity or passion. But there are less than a couple hundred with a recognized program empowering students to succeed in both academics and recovery. Many are members of the Association of Recovery in Higher Education. For the moment, that’s your universe.